228 Farm Ridge Drive NE, Woodstock. Offers open skating, an arcade, skate lessons, parties, etc. 1000 McCollum Parkway, Kennesaw. Just in time for October being National Roller Skating Month! Check out the site for all kinds of specials and details on things like their Tiny Tots program. 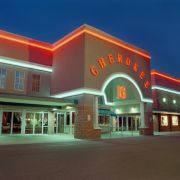 This location has recently undergone a $1 million renovation and now also has a 3D Laser Tag area. 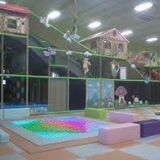 2505 Chastain Meadows Parkway Suite 103 Marietta (but right by Town Center in Kennesaw) This indoor playground has a massive play area with slides and much more. 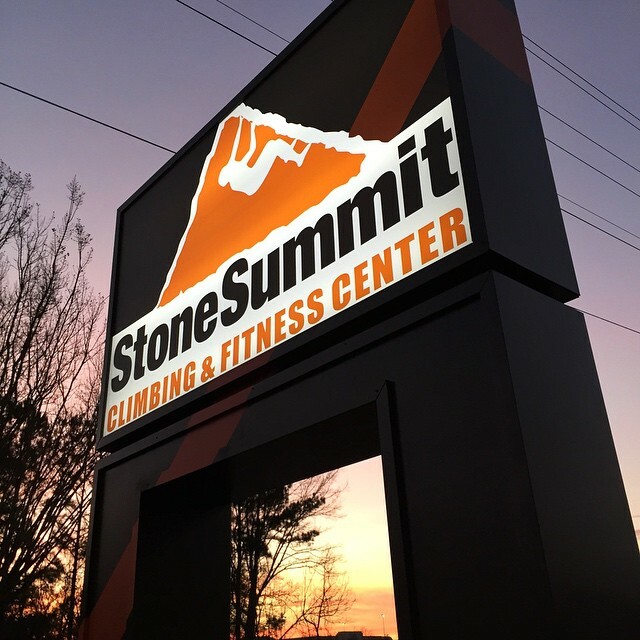 2801 George Busbee Parkway, Kennesaw In addition to day passes which don’t require membership or reservations, they have classes and can host birthday parties. the G. Cecil Pruett Community Center Family YMCA in Canton —either would be a great way to get rid of some of that pent up energy! recently opened at 10010 Hwy. 92 in Woodstock. Check out their site or their Facebook Page for frequent updates and deals. 108 Woodpark Blvd., Woodstock. This 40-lane bowling alley now offers 99 cent games, all day, every day. 1650 Airport Road NW, Kennesaw. 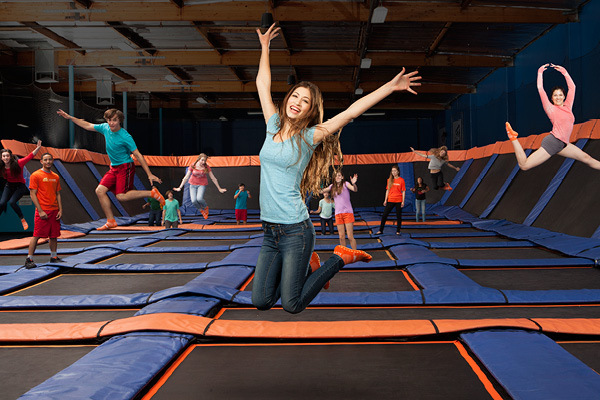 Opened in 2013, Skyzone offers open jump, a SkySlam court, SkyRobics fitness classes, Ultimate Dodgeball (when available) and Foam Zone. 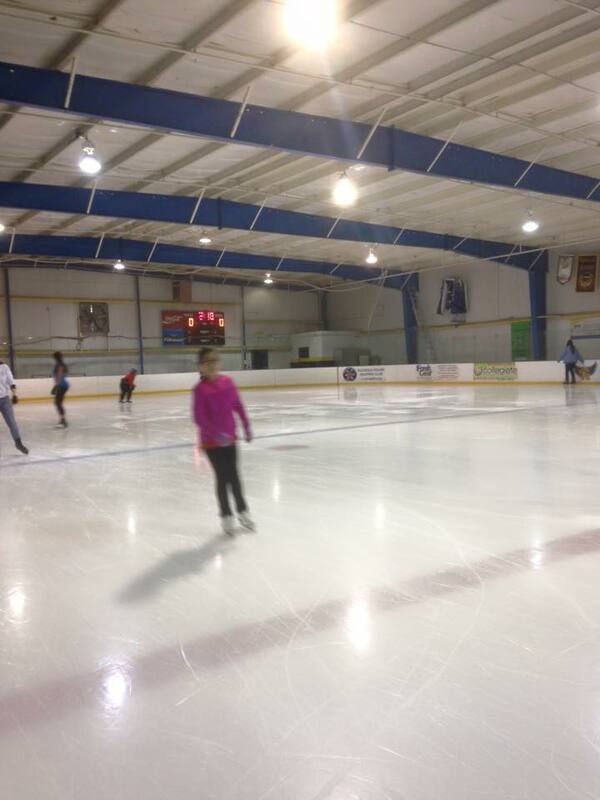 at Town Center, 3061 George Busbee Parkway, Kennesaw offers open skating, ice skating lessons, a hockey league and a regulation NHL-size hockey arena. 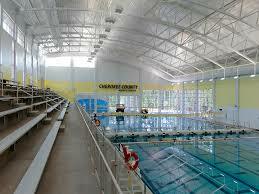 is a 120,000 square-foot facility open daily from 10 to 5. The museum’s exhibits strive to ignite a passion for science. Kids can perform hands-on experiments with light, sound, magnets and more. 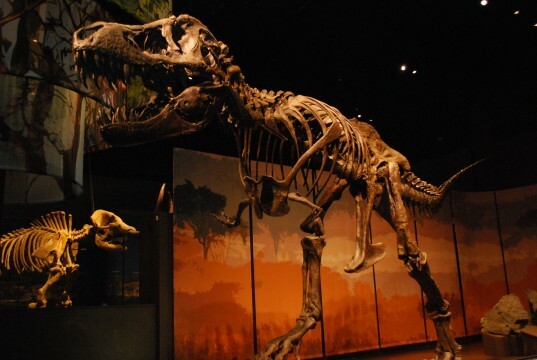 The museum includes four main galleries: The Weinman Mineral Gallery, The Fossil Gallery, Science in Motion and The Collins Family My Big Backyard as well as a 120-seat digital planetarium and an observatory with a state-of-the-art, 20-inch telescope. It’s located just off Exit 293 on I-75 in Cartersville. 11000 Alpharetta Highway, Roswell. 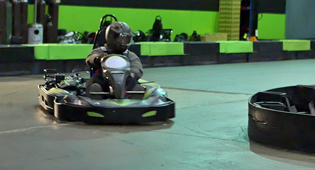 In addition to indoor go carts, facilities include a 30&apos; indoor rock climbing gym and a Cat Walk on a high ropes course ,mounted 25 feet above the 100,000 square-foot indoor entertainment complex. A second nearby location, in Marietta (in the old Burlington Coat Factory location near the Big Chicken) will open this Fall. 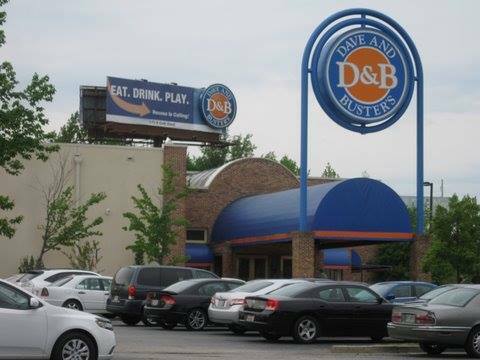 215 D&B Drive, Marietta (just off the I-75 Delk Road exit) Offers hundreds of arcade games to play and even a half price game day on Wednesdays. As you can see by this list, you should never have to hear those fated words from your children again on a rainy day—“I’m bored.” Cherokee County residents have the distinct advantage of being close to many great activities in northern metro Atlanta and north Georgia. It’s just one more advantage to living in Towne Lake, Woodstock and Cherokee County, GA! Know anyone who would like to become your neighbor and enjoy the benefits of Cherokee County living as well? Contact Ursula & Associates at 678-569-4044 today! We’re happy to help.